Rugs have played an important role in our home décor since the beginning of time. They come in a variety of colours, shapes, materials, patterns and prices. Often cheaper than wall-to-wall carpet, area rugs can be an attractive and cost-effective means to protect flooring while adding character to an area of your home or office. You may have beautifully crafted, hand-knotted antiques, such as Persian & Oriental rugs, that have been around for generations. The price of rugs can range from fifty dollars to tens of thousands of dollars or more. Well-maintained area rugs can play an essential role in improving the indoor air quality of your home or office. Gravity causes airborne particles such as dust, pet dander and pollen to fall to the floor. The fibres of your carpet or rugs trap these particles, stopping them from becoming airborne again. Essentially our rugs and carpet become large filters that catch these foreign particles until removed through routine vacuuming and cleaning. Most area rugs, especially those handmade from wool and silk, can last a lifetime if properly cared for. General wear, dirt and insects (moths, carpet beetles) are the most common threats to the durability of a rug. Sticking to a few simple Care Procedures can greatly increase the life of your rugs. 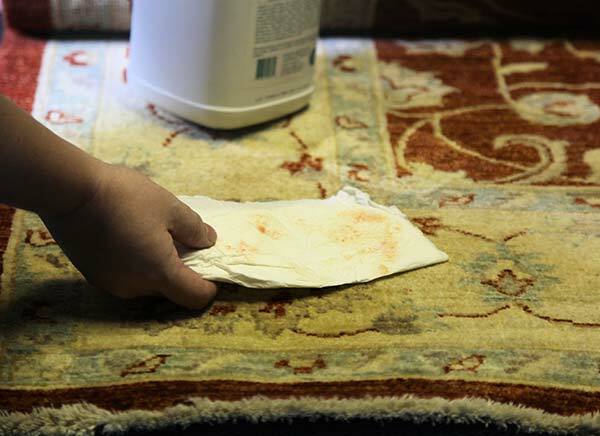 To preserve your rugs for future generations, schedule cleaning at least once a year with a rug cleaning expert. The only way to properly clean oriental and woven rugs is in a rug washing facility. You shouldn’t clean handwoven rugs like wall-to-wall carpet. At Grime Fighters Rug Cleaning Melbourne, we care for valuable antiques through to the most basic of rugs from around the world. When you choose Grime Fighters for Oriental & Area Rug Cleaning Melbourne, we pick up your rug and take it to our rug laundry where it will receive our 9-step rug washing process for maximum soil removal. Cleaning rugs in our facility allow us to use several tools and drying techniques that just aren’t available on location. We extensively examine all inherent qualities of a rug that may affect the cleaning process such as the fibre content, prior conditions, type and construction of the rug. Following this inspection, we will outline any cleaning considerations and the likely results from cleaning. Woven and hand-knotted rugs are excellent at hiding dry soil. Almost 75% of all the soil in a rug is dry particulate. Studies have found that a 2.5m x 4m rug can hide an amazing, 40 kg of dirt. At Grime Fighters Rug Cleaning Melbourne Facility, we use a variety of techniques to dust rugs, back to front. We lay rugs face down on dusting grids and use equipment specifically designed to gently vibrate rugs to remove the dry soil. Some rugs require several treatments to remove all the soil. We finnish with a vacuum to remove any particles trapped on the tips of the pile. We take further precautions for delicate rugs. Removing dry soil is the most crucial step in cleaning any textile. We test every rug to establish if its dyes are stable. If tests prove the colours have the potential to bleed, we adjust our cleaning process so that dye transfer will not occur. We clean rugs with soft bristled scrubbers and oriental rug shampoo capable of maximum cleaning results while protecting sensitive natural fibres. Some heavily soiled rugs may require additional fringe treatments. We rinse rugs in a constant stream of fresh water with the aid of some squeegee, rollers and custom wands to remove all soils and solution. These tools gently force soil and shampoo residue from deep in the rug’s pile, replacing it with clean fresh water. For moisture sensitive rugs, we can utilise a formulated fibre rinse while extracting the bulk of the moisture. We extract the moisture then hang or lay the rugs in a climate controlled drying room. 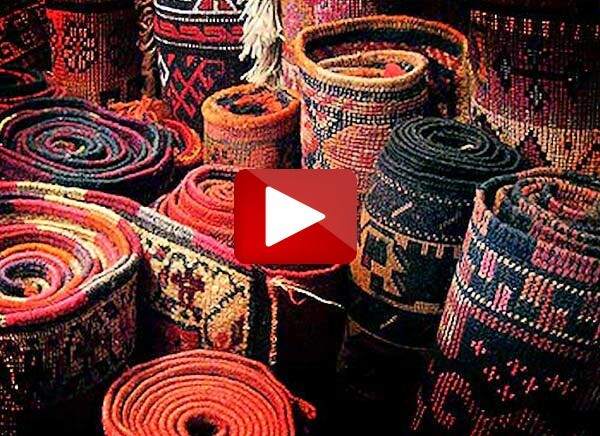 Proper drying is essential in caring for rugs. Improper drying can have devastating effects on the health of a rug, particularly woven or hand-knotted rugs made from natural fibres. Some common issues are shrinkage, colour run, mould, browning, just to name a few. This is one of the main advantages of cleaning rugs in a facility and not on location. We gently groom the rugs face fibres before and after drying to reset the pile and assist with drying. Grooming is a crucial element in the cleaning process. Imagine washing your hair and not brushing it before or after it dries. It will be clean but it wouldn’t look its best. We inspect every rug to ensure we are happy with the results. If it passes the test, it will receive a final vacuum and groom. If we are not happy we return the rug to the wash area to repeat the process. Finally, we roll the rugs up and package then in brown craft paper to protect them from dust and soil while in storage or during delivery. Craft paper, Tyvek and other similar products that breathe, are perfect for wrapping rugs in storage. 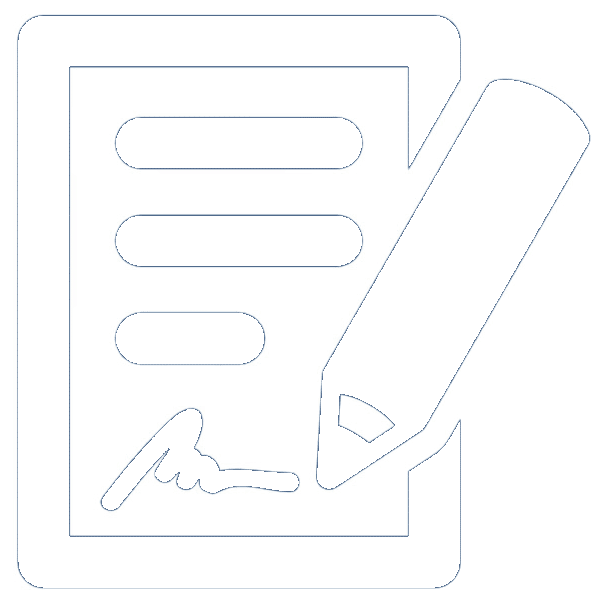 Delivery will occur at a pre-arranged time, and we can roll them out and position them wherever you choose. Grime Fighters are applicators of a MicroSeal a permanent protector that has revolutionized our ability to protect valuable rugs and upholstery. We also apply many of the best Topical Fabric Protectors (Scotch Guard, Dupont, Rhino Shield, etc.). To schedule Area Rug Cleaning Melbourne or arrange a time to drop your rug off at our rug laundry, call 1300-399-999 toll-free, anytime during our normal operating hours 9am to 5pm, Monday to Friday. Alternatively you can Inquire Online.